PeaceCapacity closed in early 2018. This website is an archive of the project website as it closed at the end of May 2018 and information may be out of date. PeaceCapacity is an ESRC Impact Acceleration Account impact project led by the University of Bristol’s Global Insecurities Centre. It is based on the research of the EU-CIVCAP project. PeaceCapacity supports the meaningful integration of civil society actors in the Western Balkans and the Horn of Africa (particularly marginalised groups) into peace processes. Integrating youth, women/girls and ethnic and religious minorities into peace processes was identified as a key issue by EU-CIVCAP, a Horizon 2020 research project (grant agreement no. : 653227). The PeaceCapacity project has produced a handbook for training purposes, which is free to access and use. PeaceCapacity’s policy briefings are short, concise documents summarising our recommendations on specific areas of promoting inclusiveness in peace processes. This is a collection of the documents produced as part of EU-CIVCAP’s work on DL 6.1: Evaluating international efforts on local capacity building. On the basis of the research that was completed in the reports below, PeaceCapacity was established. Ana E. Juncos is the PeaceCapacity Principal Investigator and team leader at the University of Bristol. 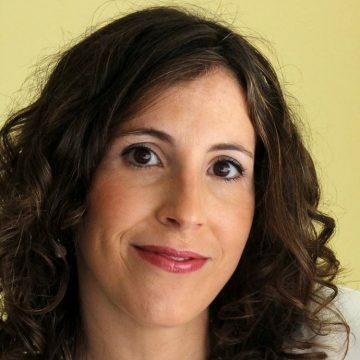 She is also the Consortium Coordinator of EU-CIVCAP and a Reader in European Politics at the School of Sociology, Politics and International Studies. 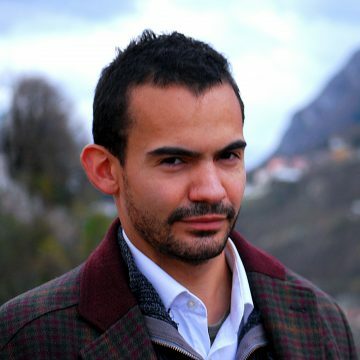 Gilberto Algar-Faria is the Co-Investigator for PeaceCapacity at the University of Bristol, where he is also the Project Officer for EU-CIVCAP and a Senior Research Associate at the School of Sociology, Politics and International Studies. 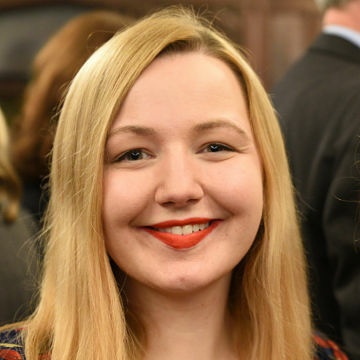 Natalie Jester is the Project Officer and Research Associate for PeaceCapacity at the University of Bristol, where she is also a PhD Candidate in the School of Sociology, Politics and International Studies. PeaceCapacity has now published its final project deliverable: a summary policy briefing. The project was designed to support the meaningful integration of civil society actors in Kosovo and the Horn of Africa (particularly marginalised groups, e.g. women/girls) into peace processes. The two-day PeaceCapacity workshop in London provided an enriching experience bringing together Ogaden diaspora youth from across the UK. The event facilitated intensive dialogue and discussions on the role of youth participation in peace processes. In the context of a deeply complex and intractable conflict such as the Ogaden, it was refreshing for us to be able to reflect on the role of historically marginalised groups in shaping peace processes and consider concrete ways in which we could actively participate in such processes both in the Horn of Africa and in the diaspora. PeaceCapacity draws on the research of EU-CIVCAP (Horizon 2020 grant agreement no. : 653227). Click here to go to the EU-CIVCAP website.